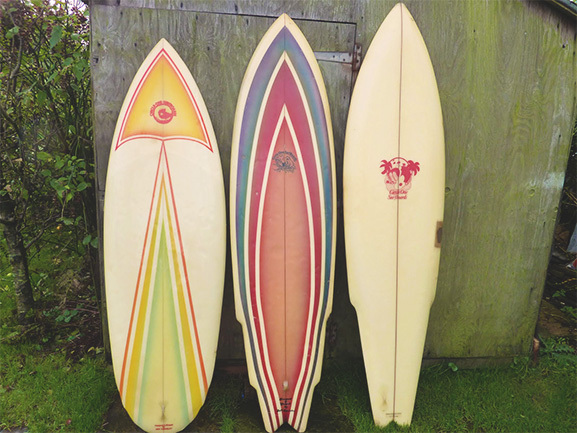 As one of the few original British surfboard shop and boasting a rich heritage, the Circle One story is a tale of a love affair between the company’s founder, Jeff Townsley, and his lifetime passion of surfing. 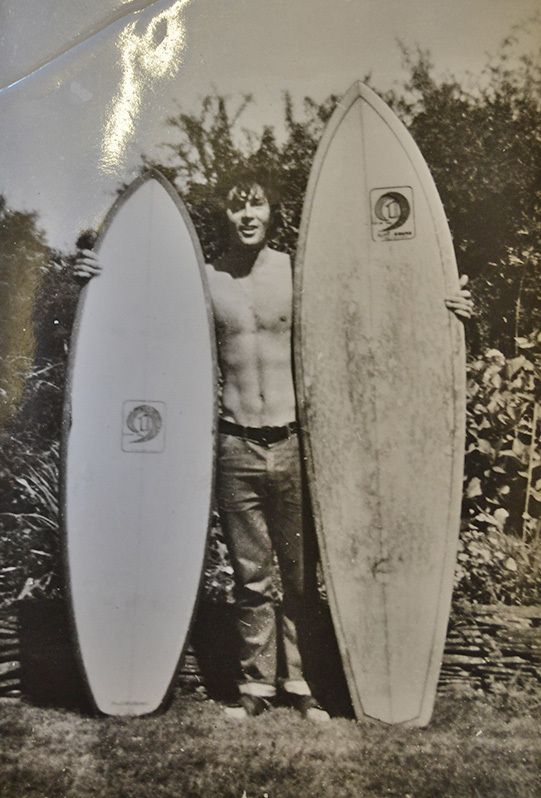 Jeff was born in Exeter, Devon and as a teenager in the 60’s his passion for surfing really took hold. 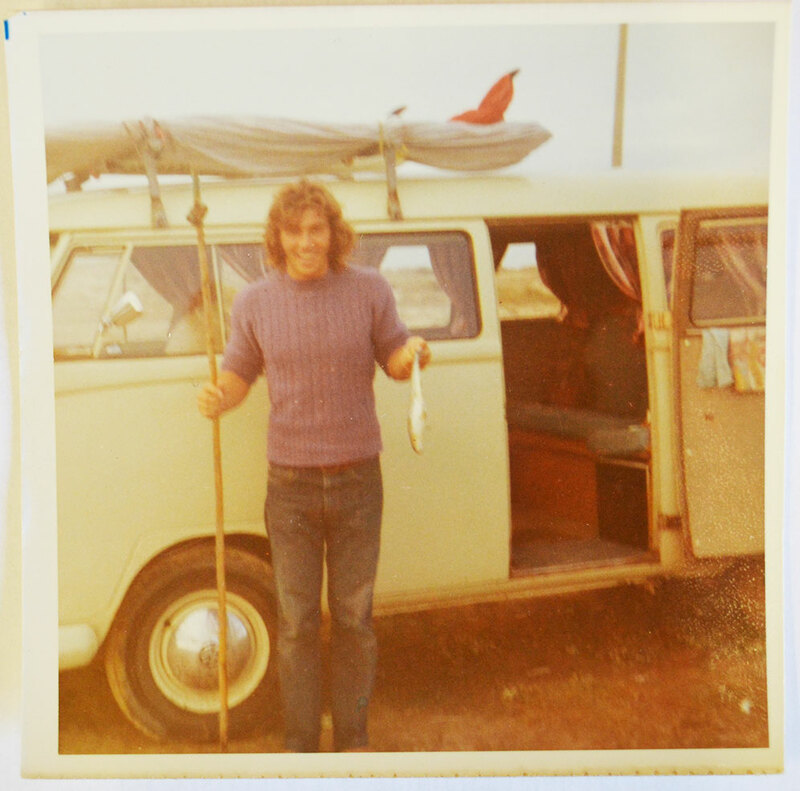 Jeff spent every spare evening heading to his local breaks of North Devon (Croyde, Putsborough, Saunton, Woolacombe) and at weekends going further afield to Cornish breaks such as Newquay (the home of British surfing), Bude and seeking out secret surf spots along the Atlantic coast. 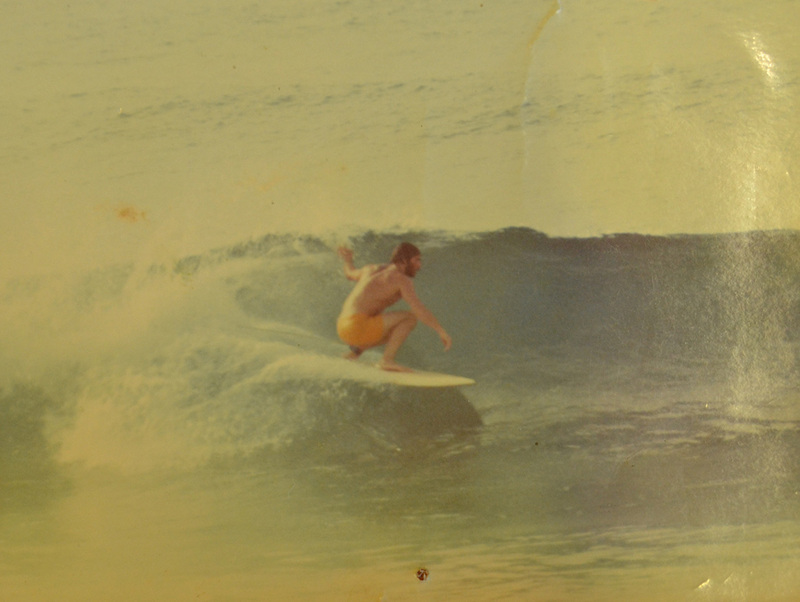 By the late 60’s Jeff had become a skilled and respected self-taught surfer and had saved enough cash to fulfil his ambition of travelling to new foreign surf spots. 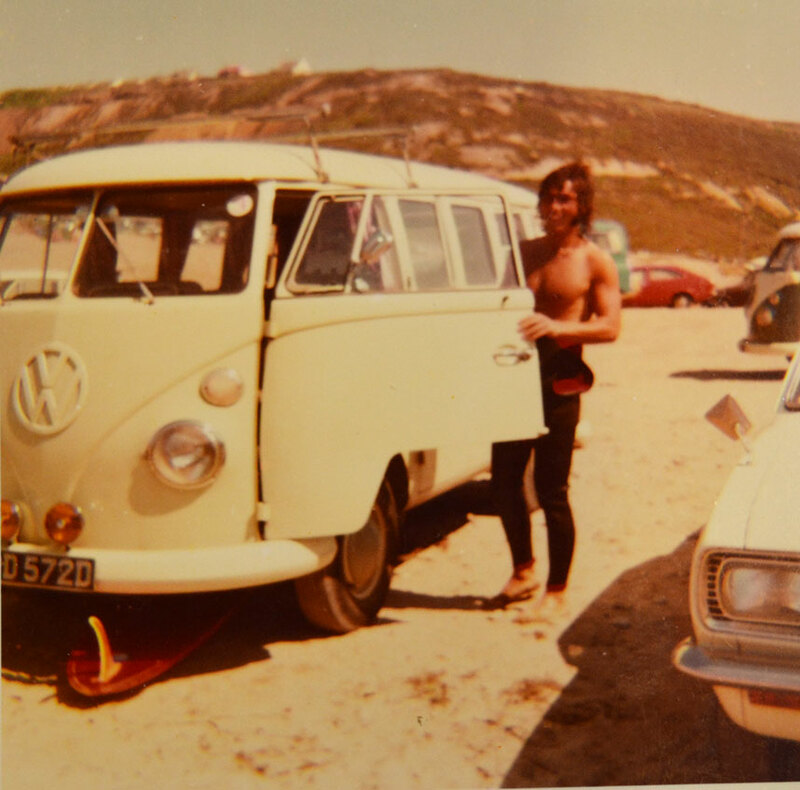 He purchased the most iconic of surfing transport, a VW split screen campervan, ditched the day job and set off on a European and African surfing adventure with a few close surfing buddies. 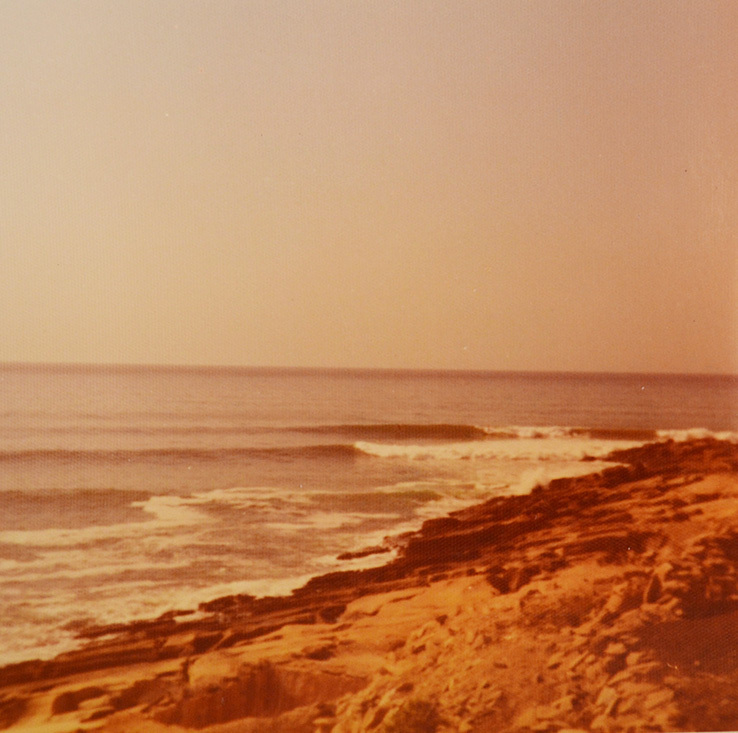 He spent the next couple of years living the surfing dream, chasing waves in France, Portugal, Spain, Canaries, Morocco and soaking up the local culture wherever he went. 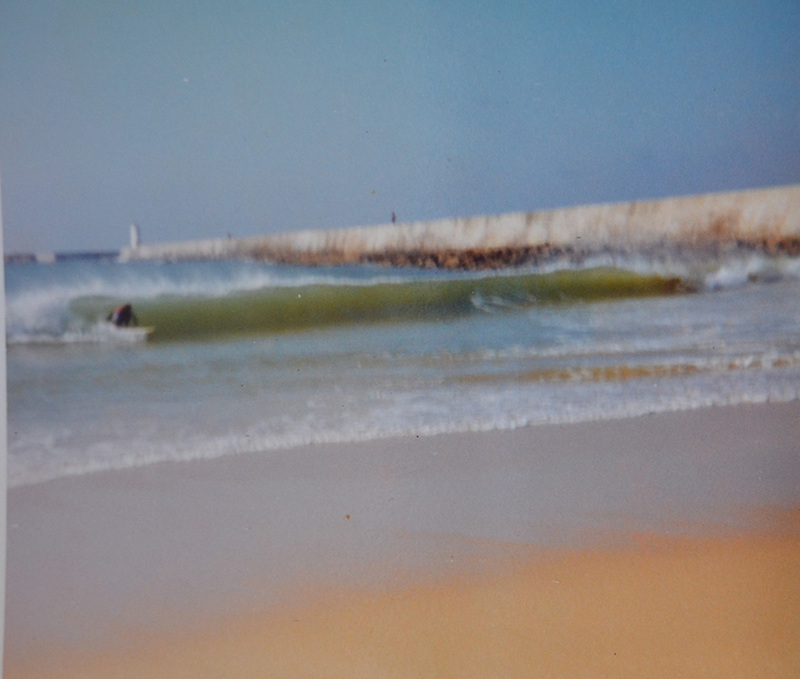 Jeff often 'caught' tea after surfing in Peniche thanks to a lesson from the locals! 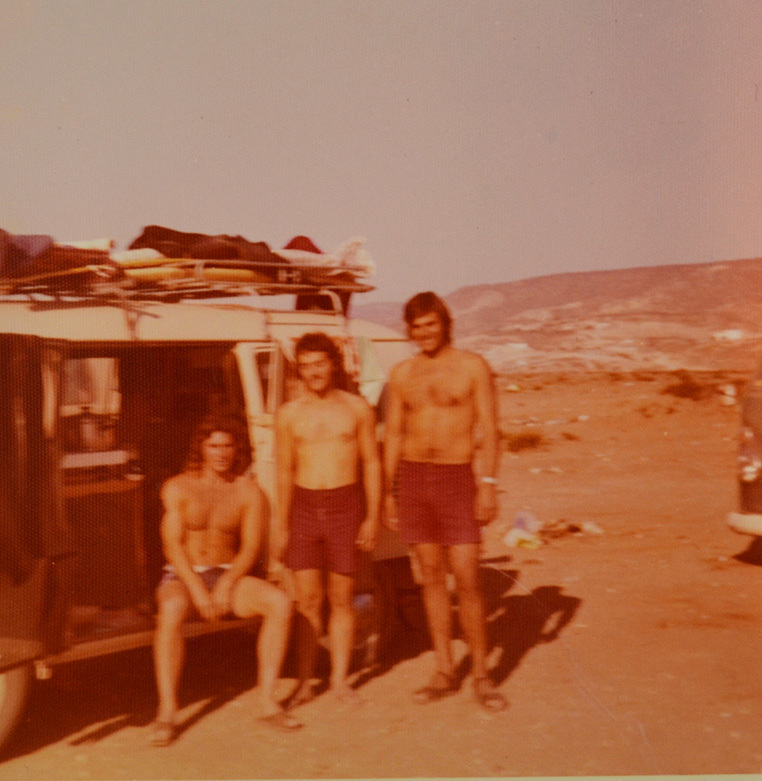 A sublime 'right-hander' point break in Tifnit village, Morocco which Jeff and buddies often had all to themselves..
Money eventually ran tight and in 1967 Jeff found himself back in the UK figuring out how to make a living from surfing? 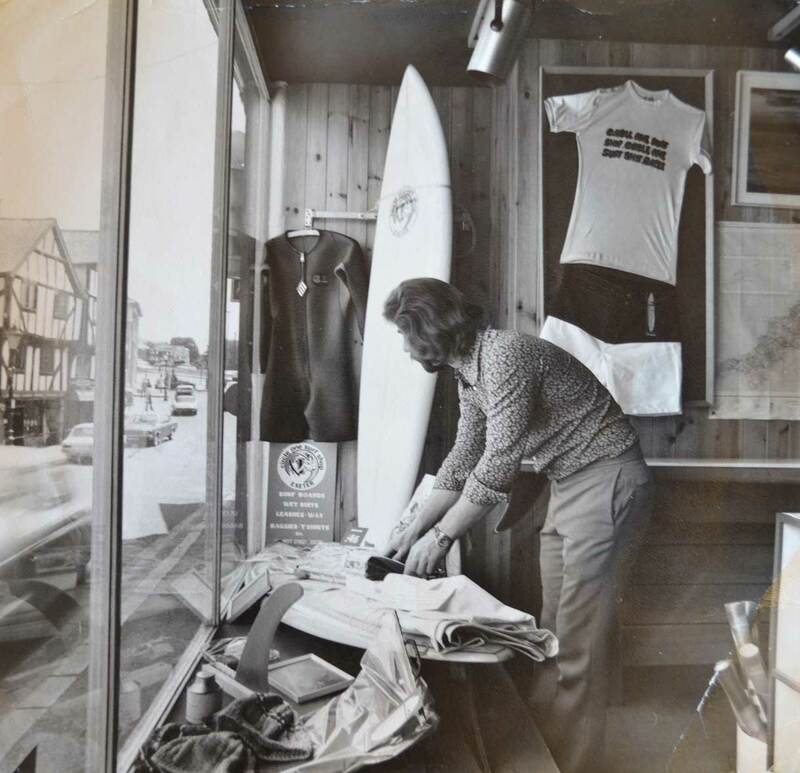 He started out working in Exeter’s first Circle One Surfboard Shop (owned by local surf enthusiast, Don Wride). 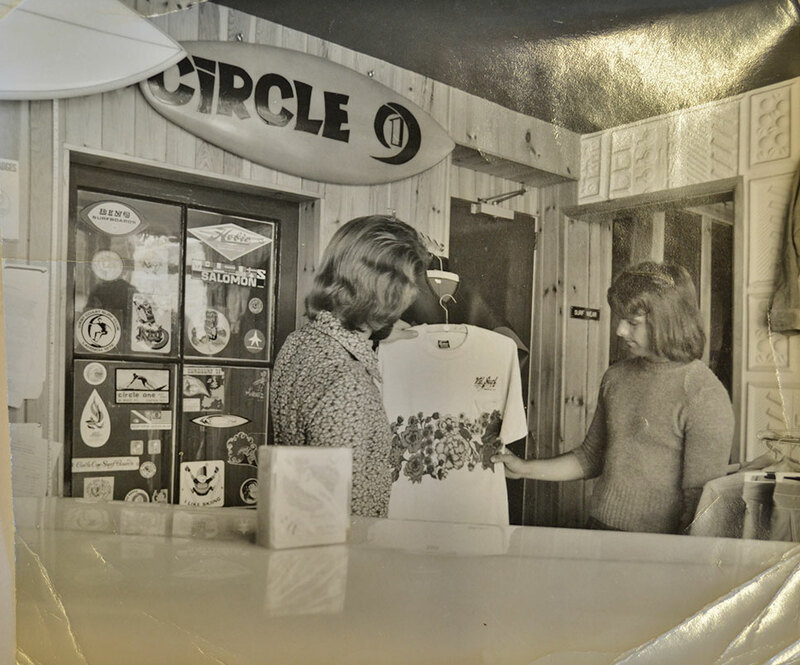 Contrary to popular belief it was Don Wride who originally adopted the ‘Circle One’ name. During his travels in the USA in the early 60’s, Don had visited a ranch called ‘Circle One’. The logo the ranch used struck a chord with Don. It consisted of a large ‘C’ with a ‘1’ inside. Don realised the logo looked just like a wave (represented by the ‘C’) and the ‘1’ looked just like a surfer inside the wave. And so, the inspiration for the Circle One brand name was born. 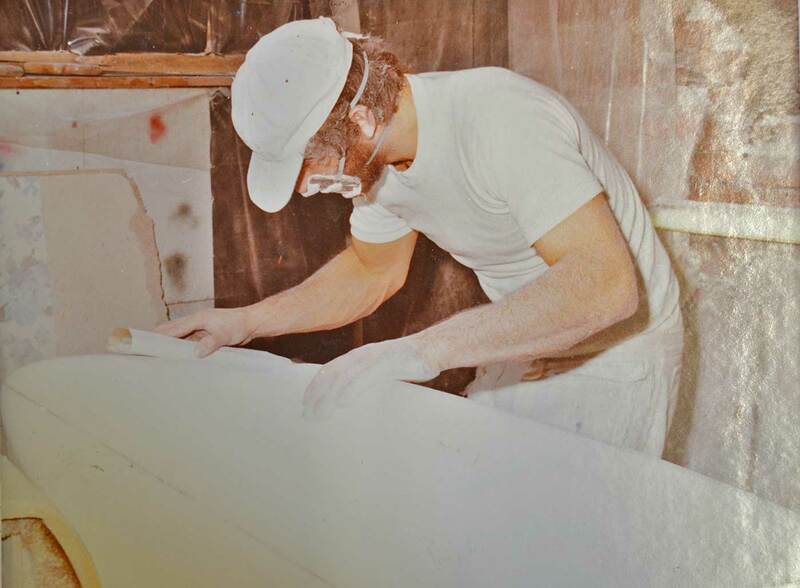 Jeff loved this story and in 1969, when Don decided to move on, he grabbed the opportunity to run the shop himself keeping the Circle One name. The heritage of the brand name was to serve as inspiration for numerous logo designs – and still does to this day. 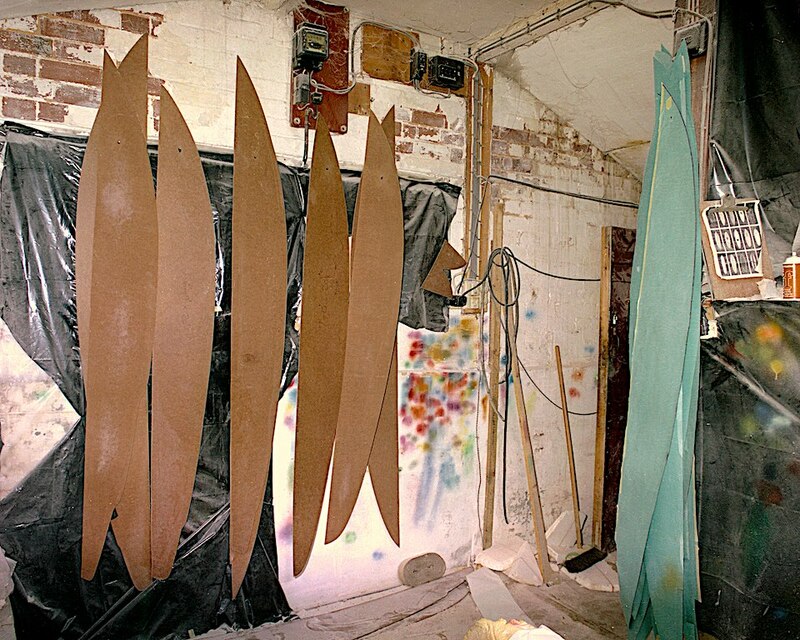 Jeff initially sold other surfing brands but it became clear there was a gap in the UK market for quality hand-shaped surfboards and so Jeff thought why not have a go at making boards himself to sell in the shop? 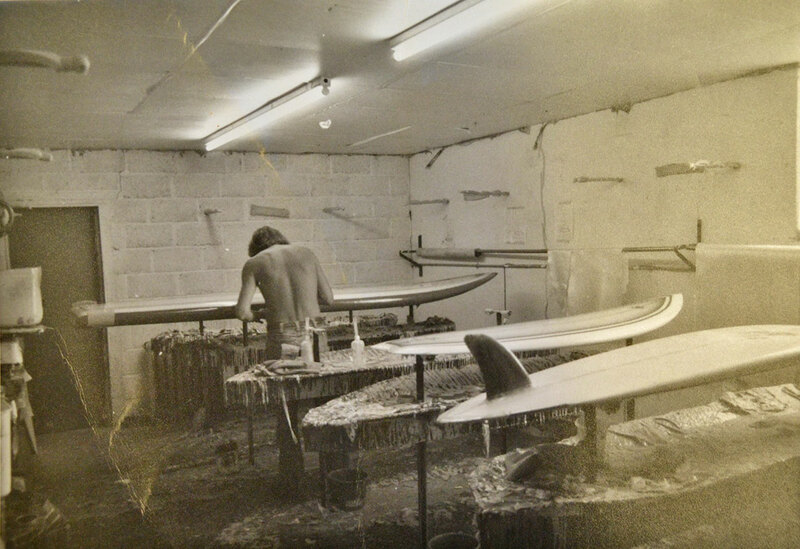 What followed was a classic story of humble corporate beginnings… He rented a workshop in New Bridge St, Exeter and set up what was to become Circle One’s first shaping house. 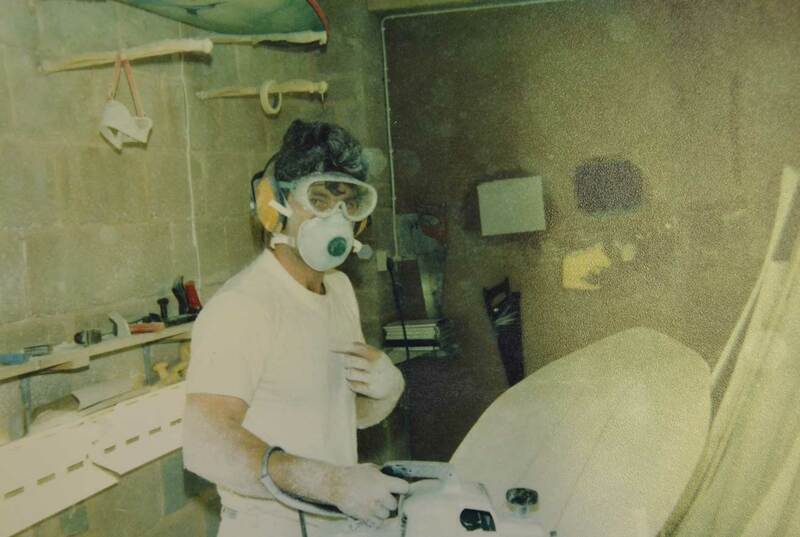 Jeff initially used Polyester resin and Clark foam blanks from the USA to make his boards and took inspiration from US surf magazines – it was a process of trial, error and experimentation until he finally started producing the classic shapes for which Circle One became renowned. 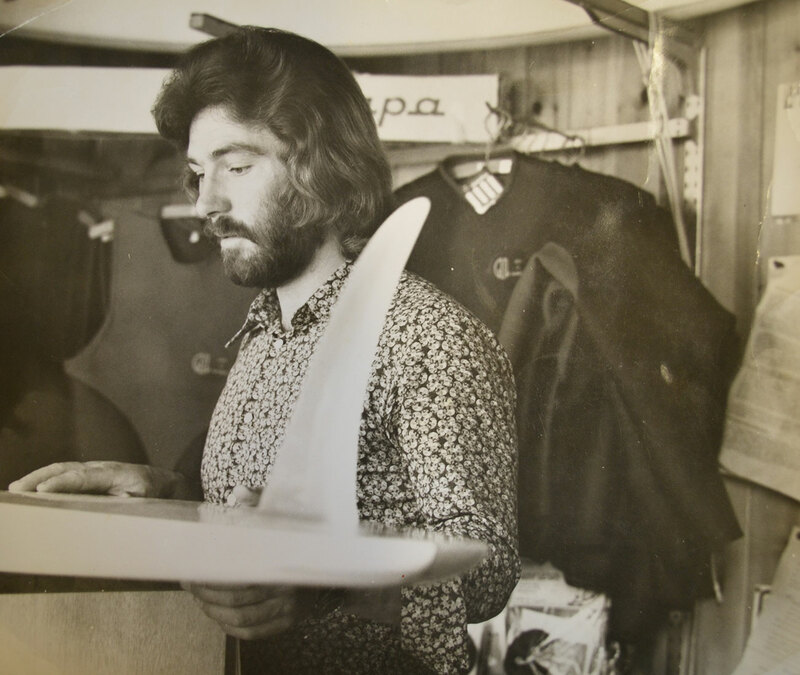 Jeff was best known for really pushing the boundaries in surfboard shaping and produced signature shapes such as the stinger wing swallow tail with gorgeous single wood fin and the twin fin egg, a super wide and squat board with multi-channels to motor through messy British surf. 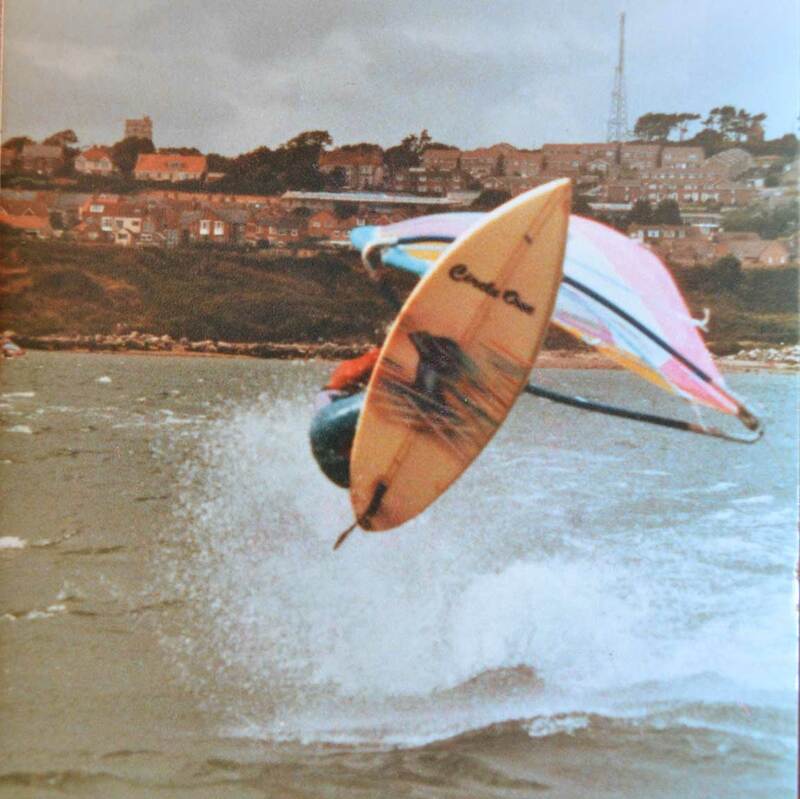 Jeff showing off some of his 70's shapes near St Merryn, Cornwall. 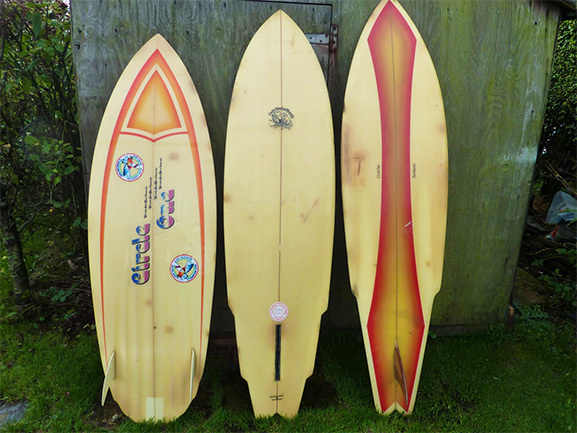 These boards show the very first Circle One logo. 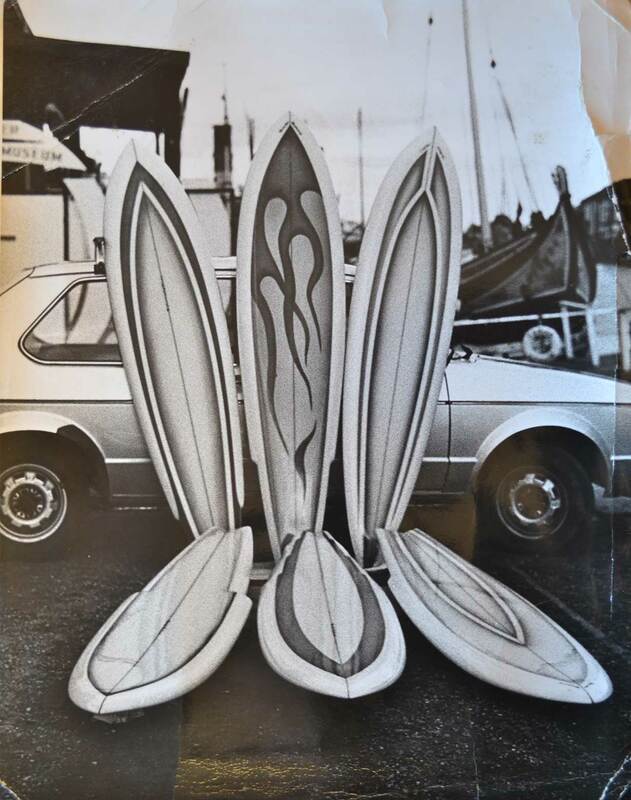 The original iconic board logo as featured on the early Circle One boards..
Shapers from across the globe started to make contact with Jeff to share ideas and they often travelled to the UK to spend time collaborating with him at the Devon shaping house. 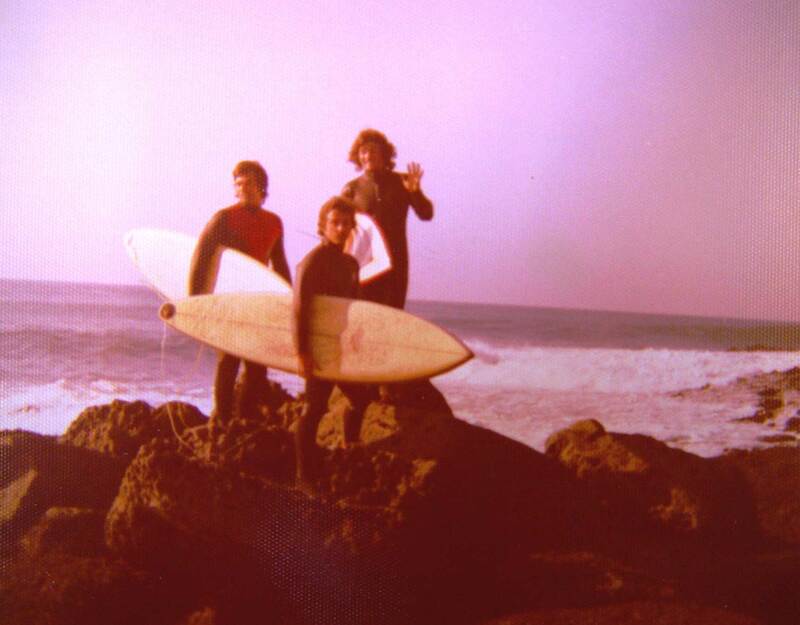 Most notable was a collaboration with Australian surfing legend, personality and pioneer of the ‘man on man’ competition system, Peter Drouyn, who brought his own inspiration to the Circle One brand, producing some exciting experimental shapes alongside Jeff during the summer of ’79. As Circle One’s reputation grew, Jeff started employing a team to help meet production demands. 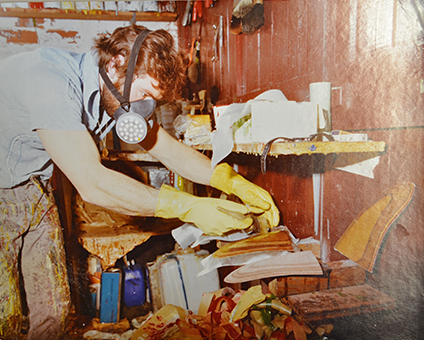 In 1979, demand was so high that the business relocated to bigger premises in Crediton (just north of Exeter). 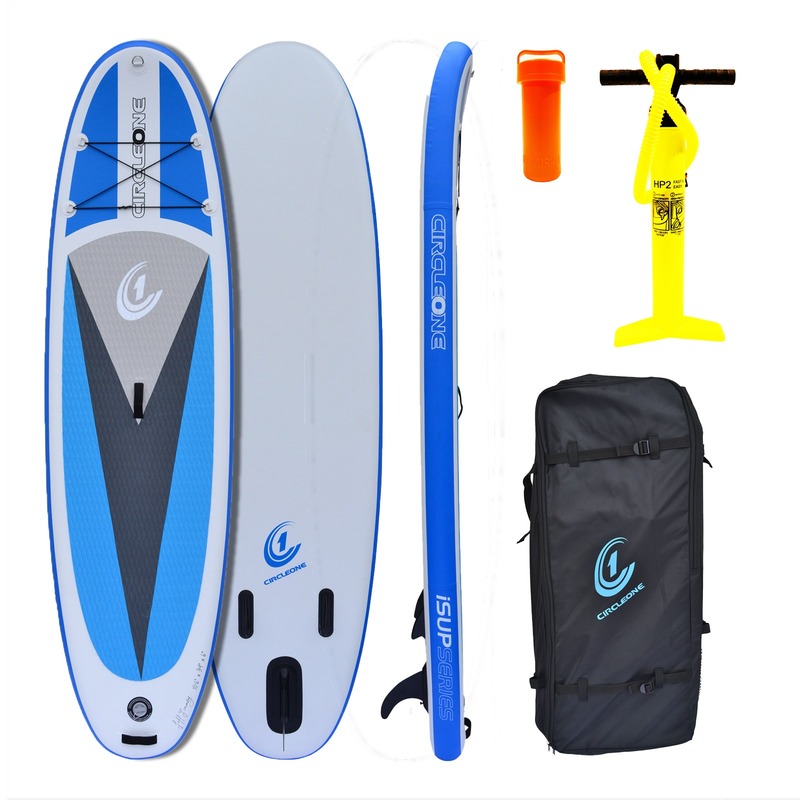 The decision was made to close the Exeter shop and focus 100% on supplying surf shops and schools throughout the UK and Europe. 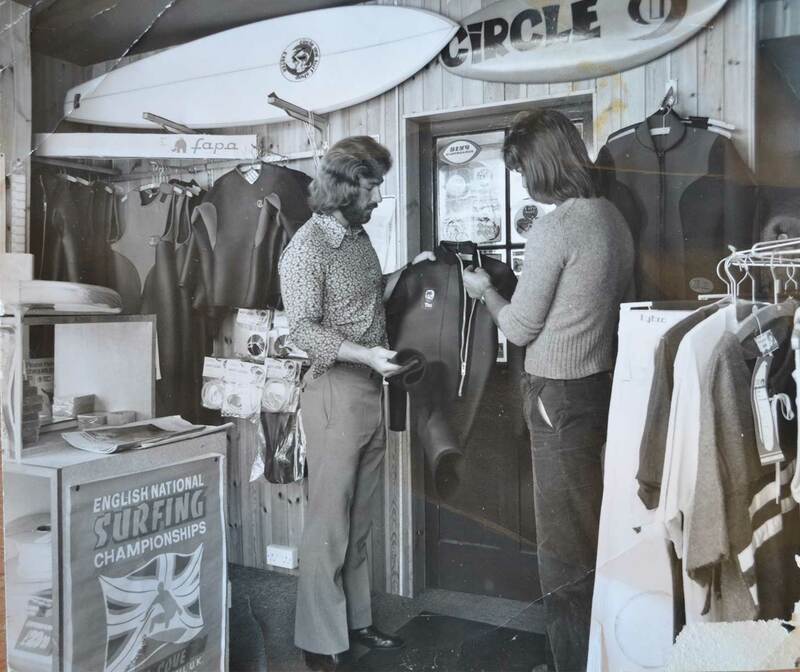 Soon after the move to Crediton, Jeff also turned his hand to wetsuit manufacture, again experimenting with patterns and panel layouts (and testing them himself) to make the wetsuits comfortable and functional. 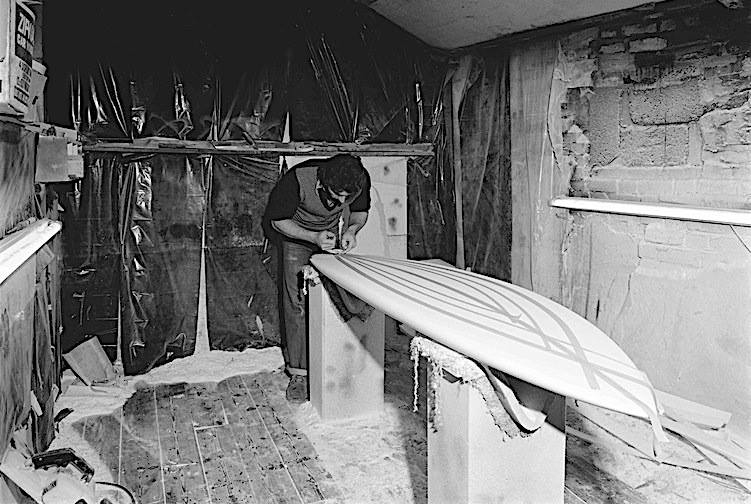 His aptitude for design and workmanship spoke for itself and soon the Circle One brand was synonymous with both quality surfboards and wetsuits. 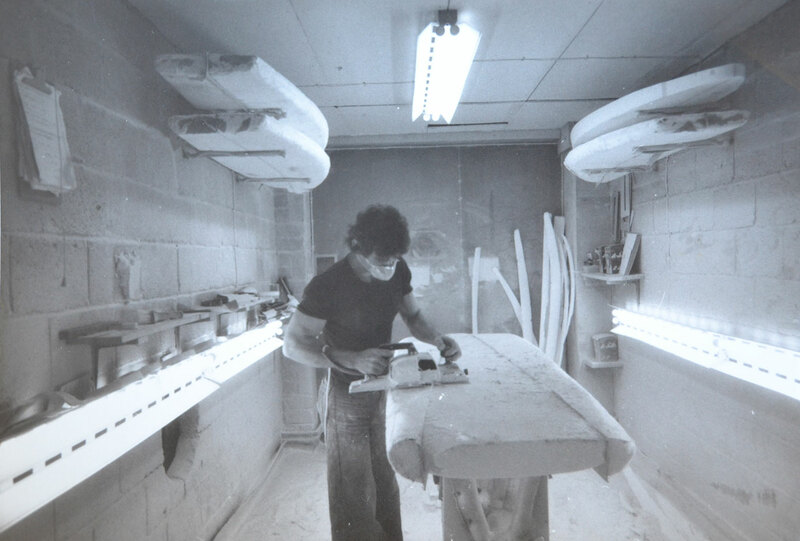 The turn of the 80’s saw another milestone – the move into custom Windsurf board manufacture. 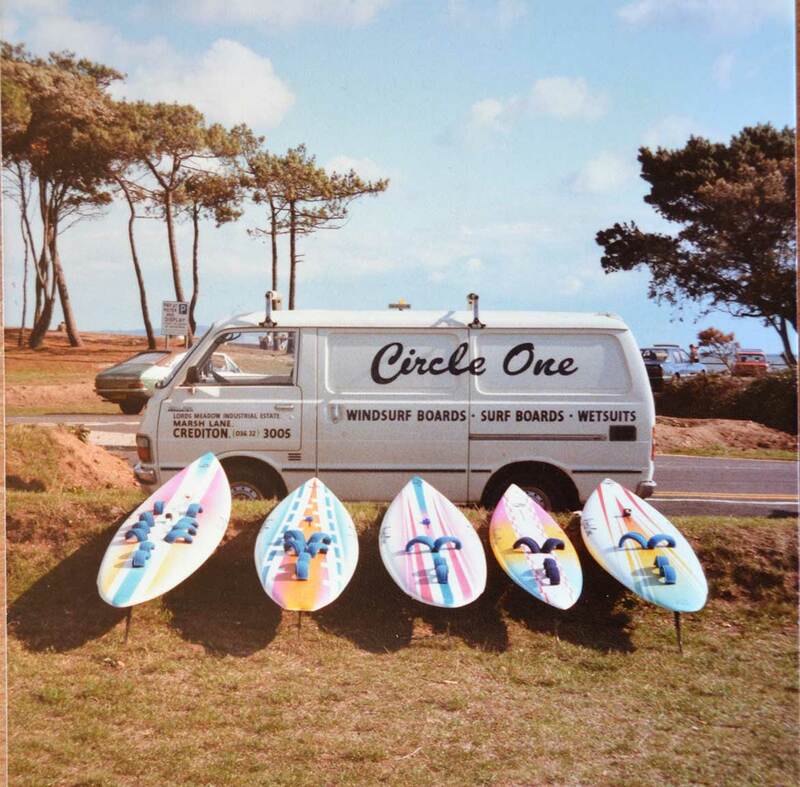 Windsurfing was massive in the 80’s and Circle One was the first manufacturer to produce hand shaped windsurf boards selling 1000’s across the UK and Europe for many years. 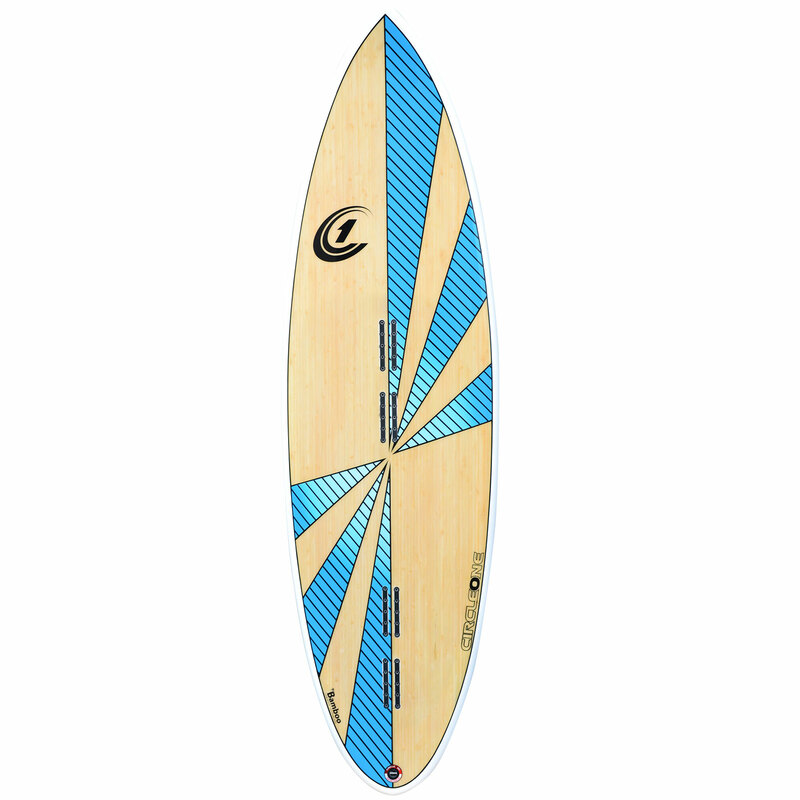 Once again, Jeff’s flair for design and exciting board spray-jobs gained Circle One an enviable reputation and, inevitably, other manufacturers taking inspiration from Circle One’s lead. 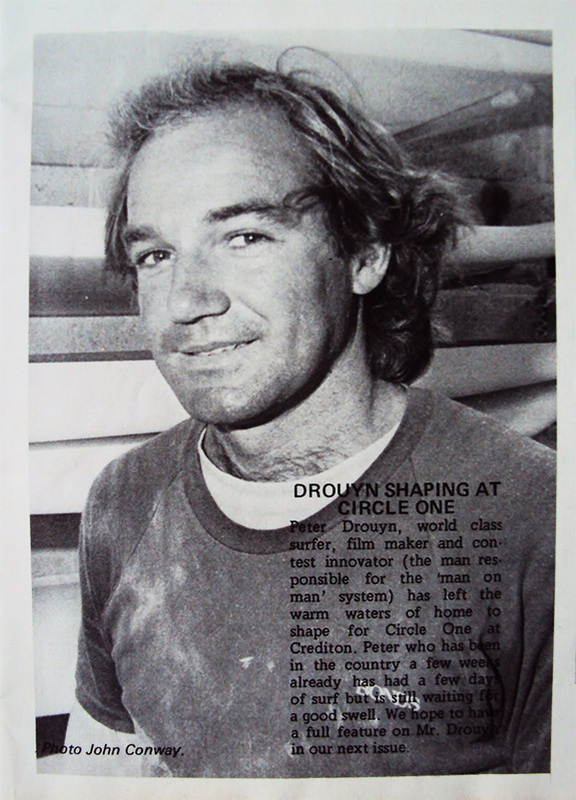 Another of the 80's windsurf board designs..
An early Circle One 80's Windsurf magazine ad. 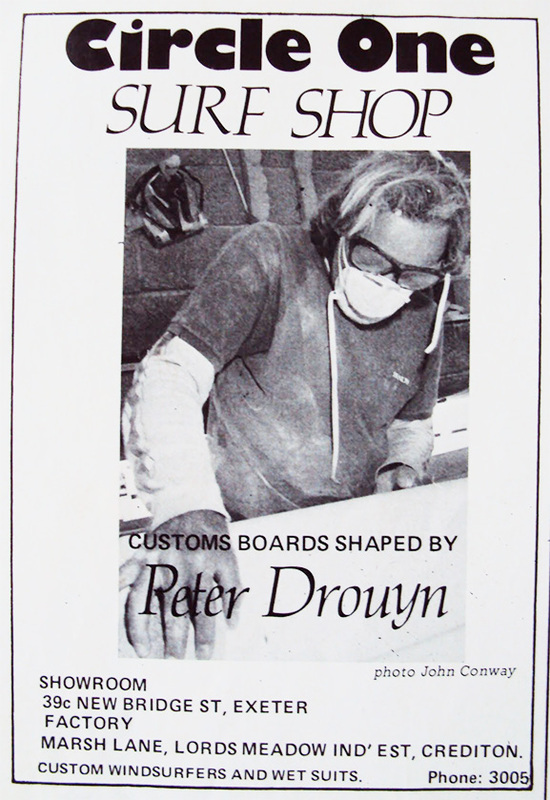 This one divided opinion but was typical of the style of adverts back then..
A key development in Circle One’s history was the switch from Polyester to Epoxy resin in surfboard manufacture. 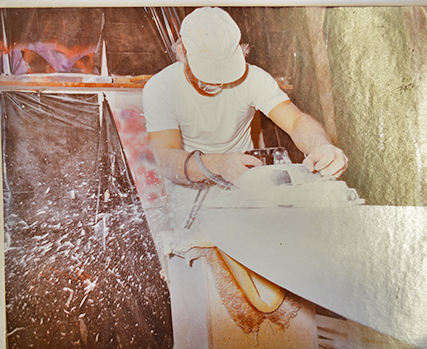 Always looking for ways to innovate and improve the quality and strength of boards, Jeff started making boards using Epoxy resin alongside the Polyester resin boards in the late 1990’s. 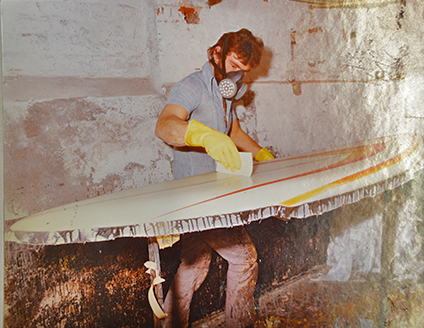 The use of epoxy resin in surfboard manufacture was a new concept then but it had started to get a reputation for being lighter and stronger than the traditional polyester construction. 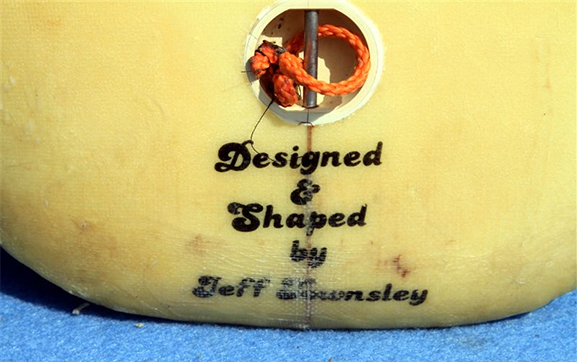 Jeff and his team tested these Epoxy ‘prototype’ boards and found them to deliver a springier and livelier ride than polyester boards. 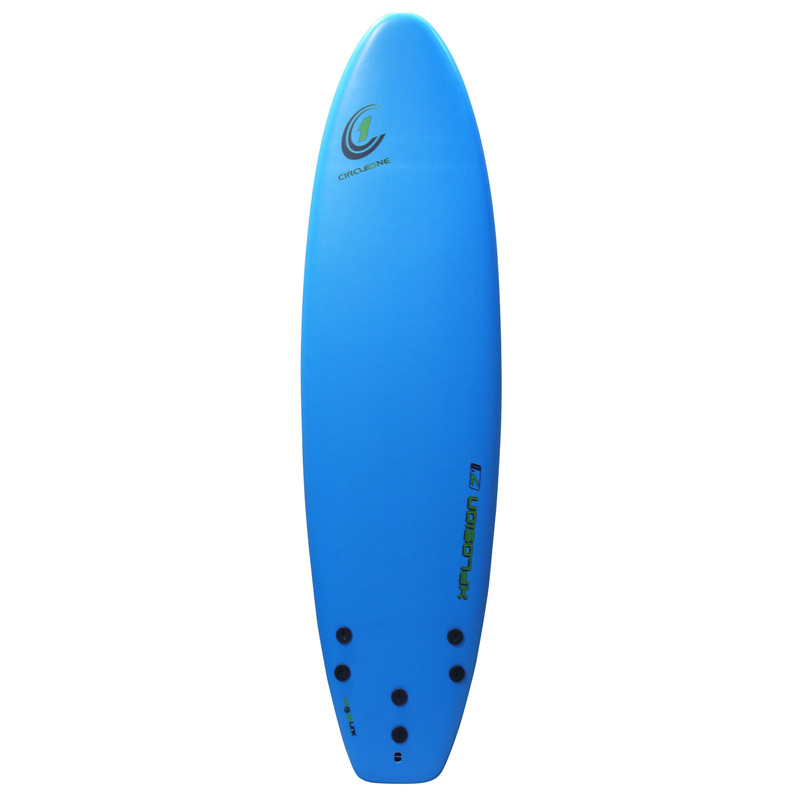 By 1999 all Circle One surfboards were constructed using top quality Epoxy resin. 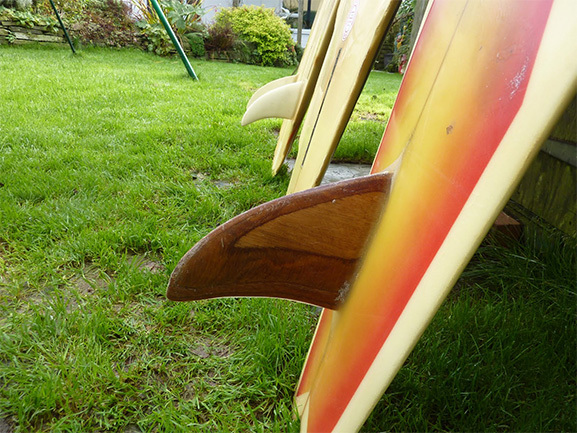 Stronger boards meant stronger sales and so other manufacturers began to follow suit. As the saying goes ‘imitation is the sincerest form of flattery’! 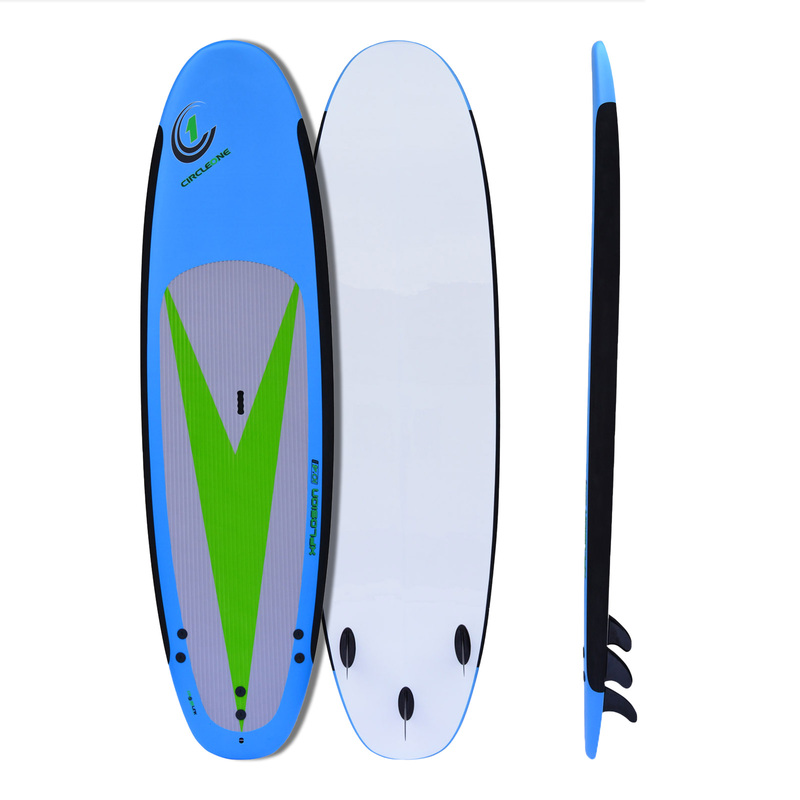 By the early 2000’s, an increase in competition and UK manufacturing costs saw Circle One move production of both surfboards and wetsuits to the far east and China. 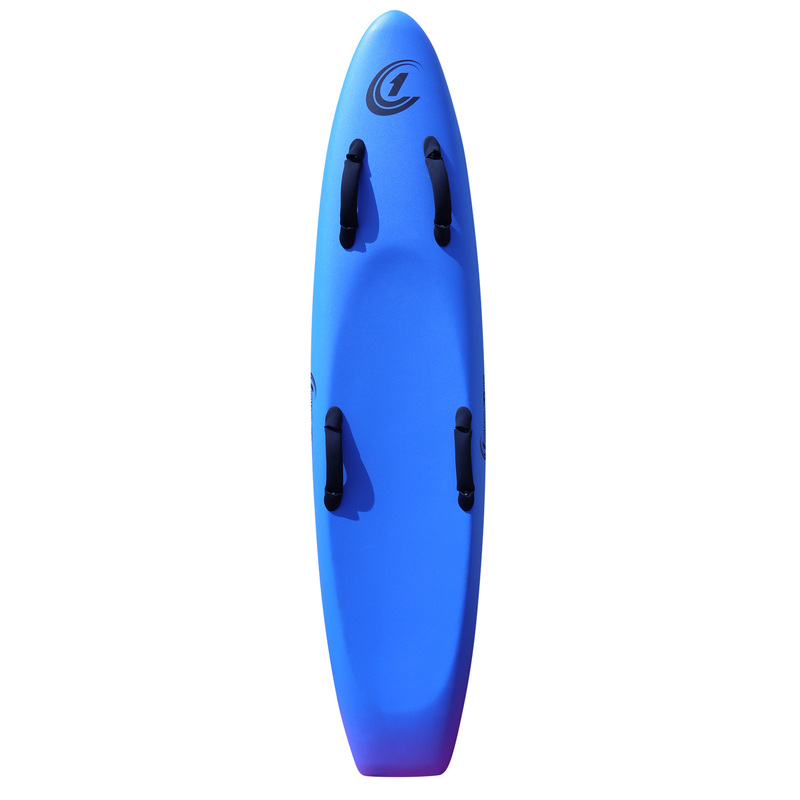 Circle One was the last of the major surfboard brands to make the leap to far east manufacture having resisted such a move for some years. 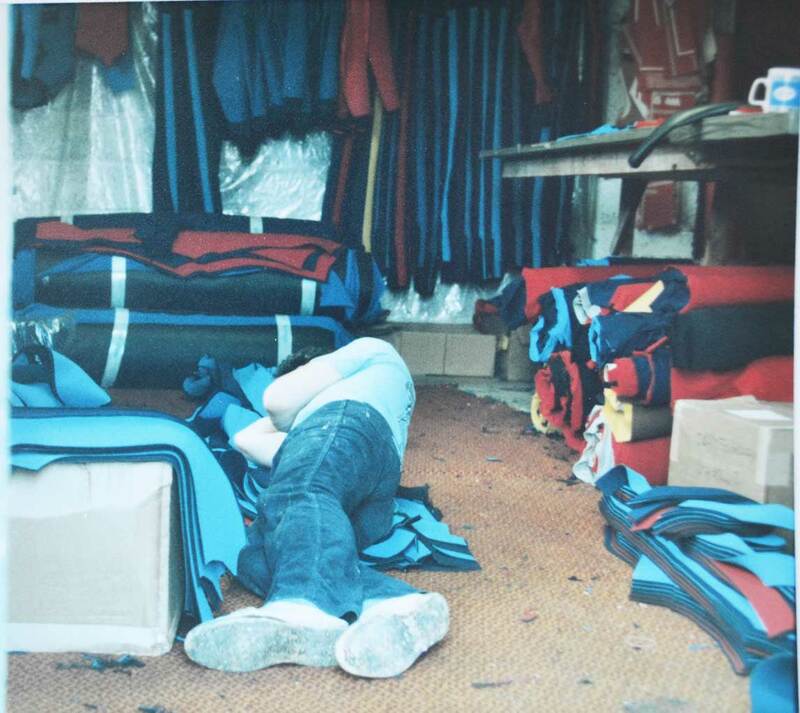 Any reservations about producing quality goods in China turned out to be completely unfounded and Jeff spent two years there setting up a manufacturing base and securing investment from Chinese partners. 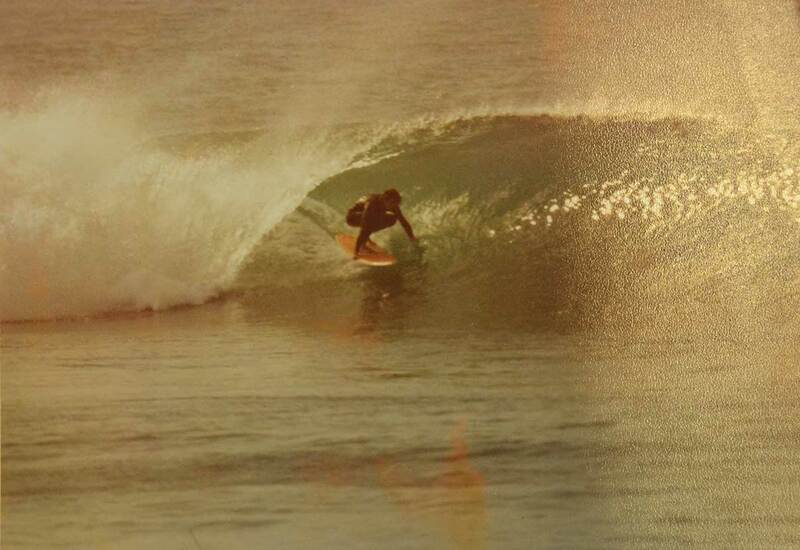 He also partnered up with iconic surfer/shapers such as Larry Bertlemann (Hawaii) and Tak Kawahara (California) who had also switched their production to China, and this presented another chance to share shaping ideas and improve production techniques. 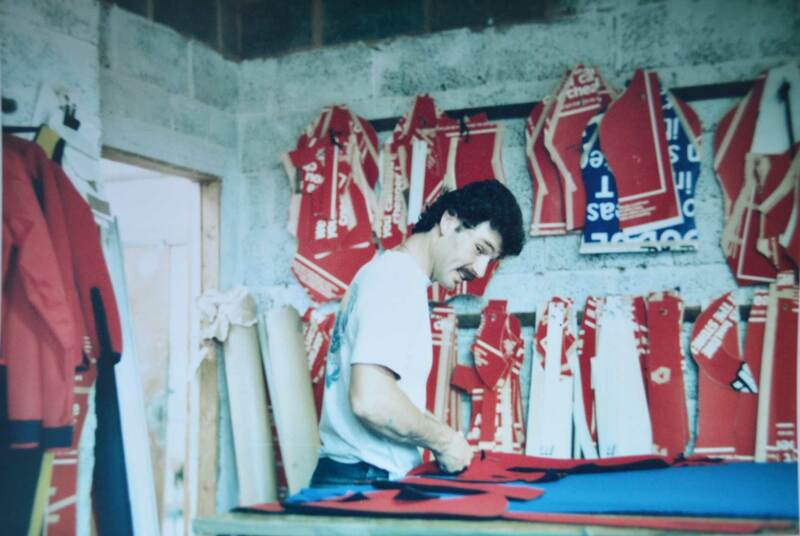 Jeff oversaw all the shaping, laminating and finishing processes and held countless workshops within the production facility to ensure the original ethos of Circle One’s manufacturing craftsmanship continued as in those early days.. All the hard work paid off because the quality of the boards and wetsuits produced in China are of premium quality and worthy of the Circle One badge of excellence. Read more about our board making process here. 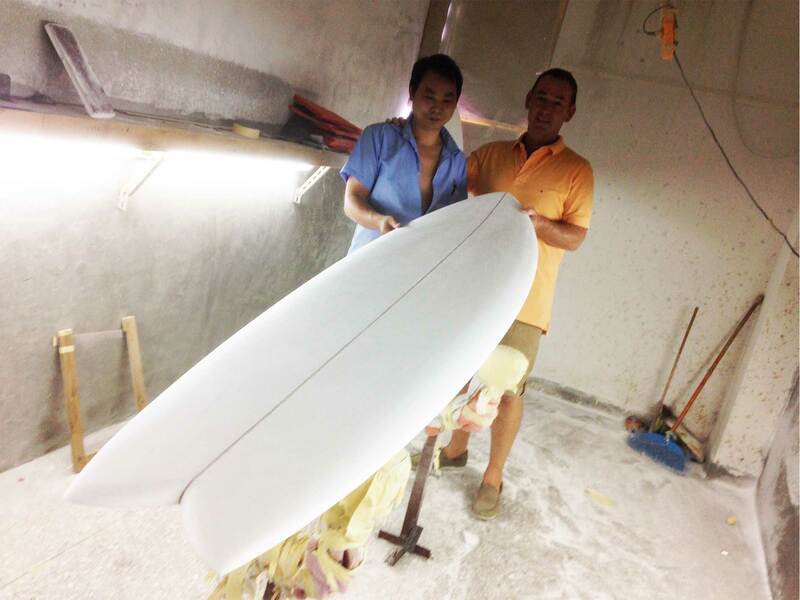 One of the first 'Heritage' range epoxy Circle One surfboards off the far east production. Pictured is a stunning 6' 10" Diamond Tail in red graphic. 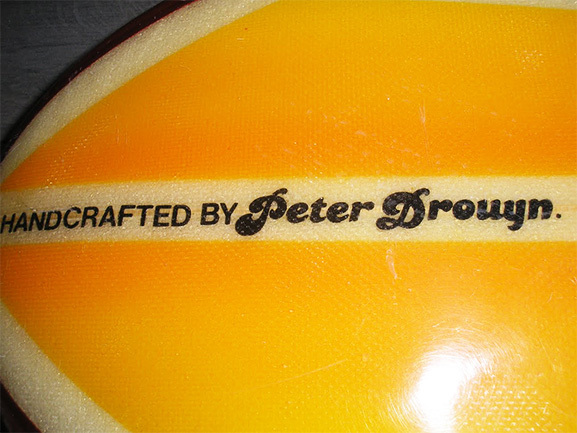 Early epoxy Circle One surfboard, 7' 2" Funboard Round Tail with distinctive 'cross' graphic in flame colouring. 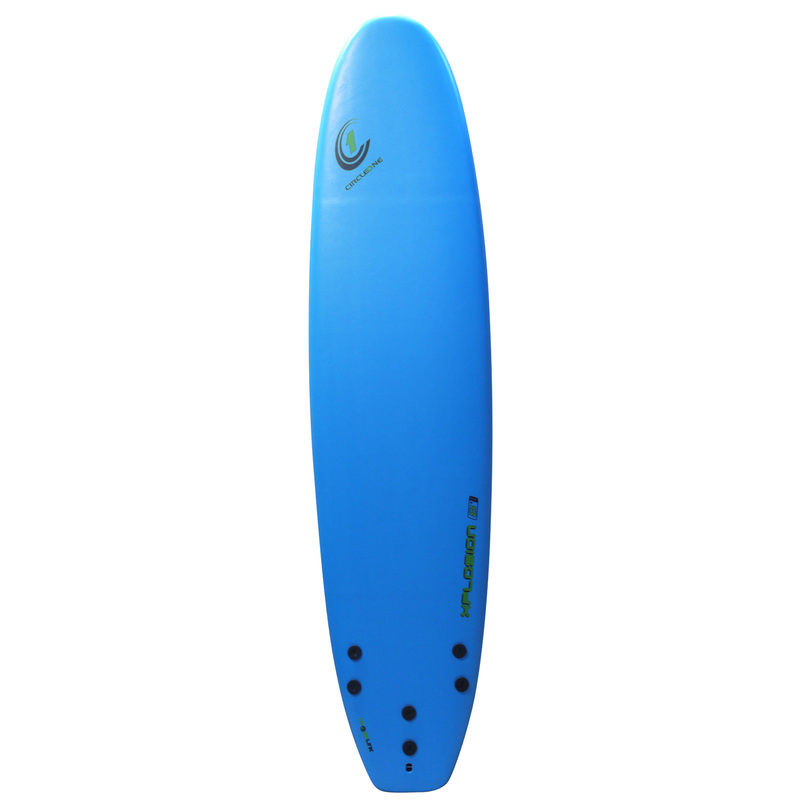 Early epoxy Circle One surfboard, 6' 11" Wing Swallow with cool blue graphic. 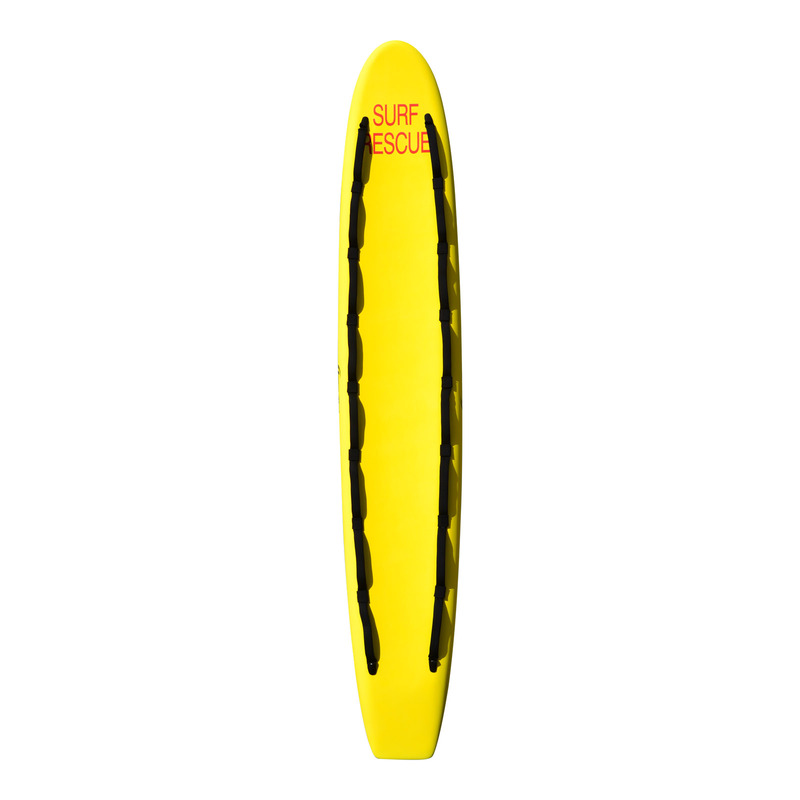 Early epoxy Circle One surfboard, 8' 6" Longboard Round Tail with stripe graphic. 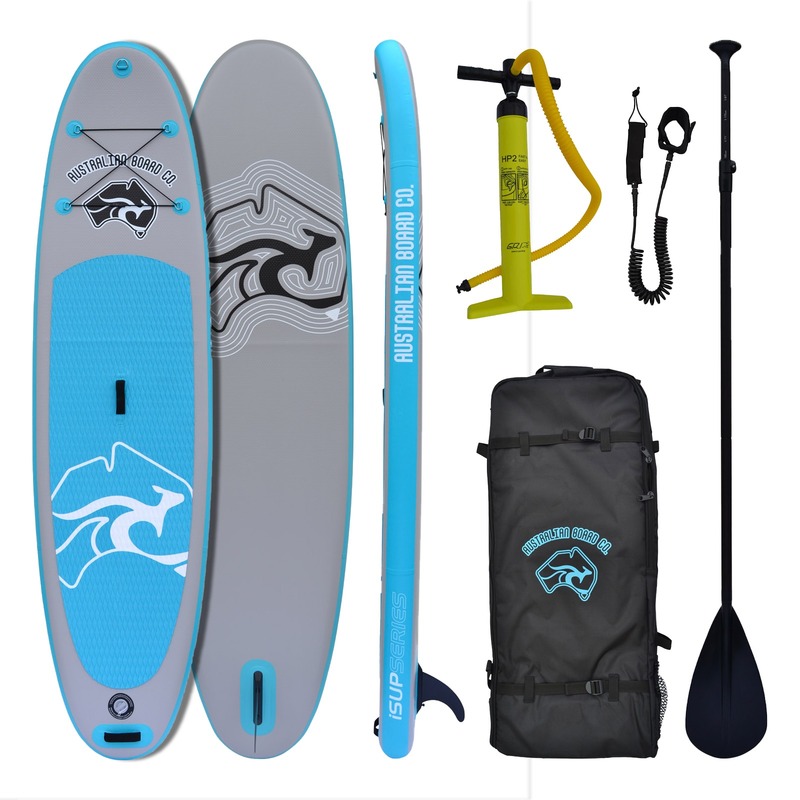 Now in his late 60’s Jeff still pursues an active lifestyle getting in the water whenever he can (although he prefers warmer climates these days!). 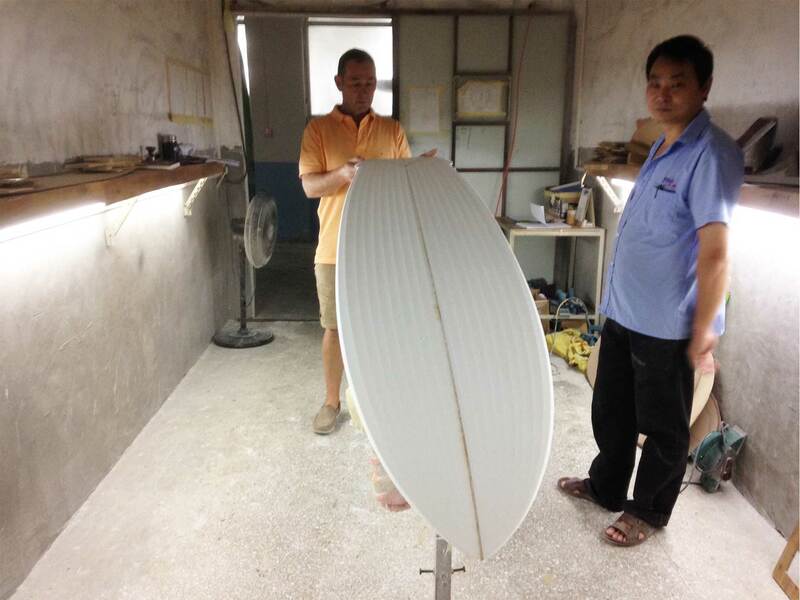 A lot of his time is still spent in the far east over-seeing production with the help of the committed Circle One team. 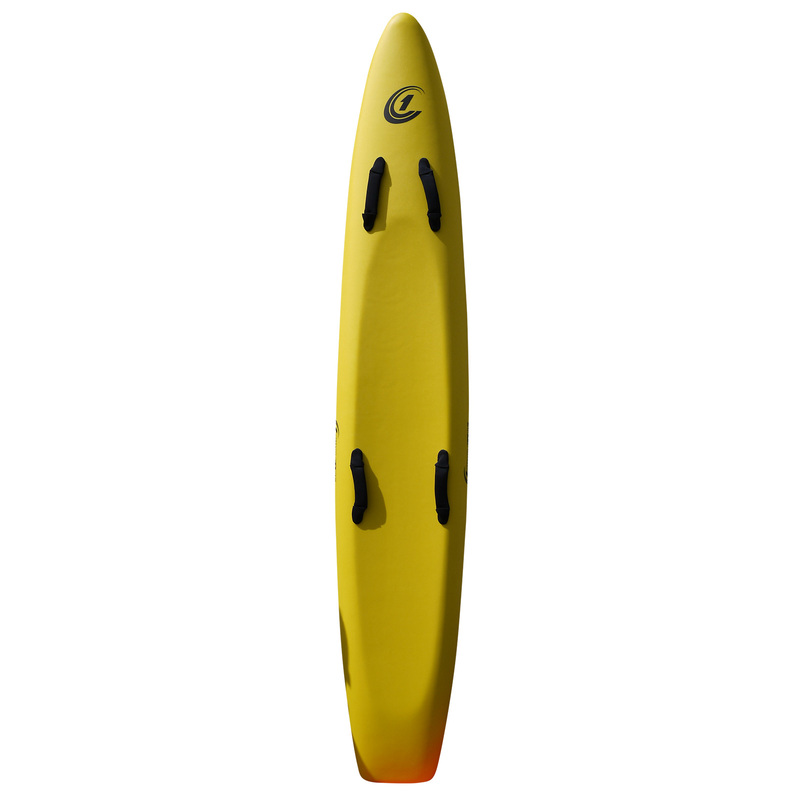 In the last 20 years, Circle One has turned its expertise to other product areas such as Bodyboards, Skimboards, Stand Up Paddle (SUP) boards and a whole range of Accessories – all manufactured with a no compromise commitment to quality and function – just as the original Surfboards and Wetsuits.